Have you been tasked with the transportation details of head office’s next visit? Are stress and tension making you want to throw your hands up in the air? 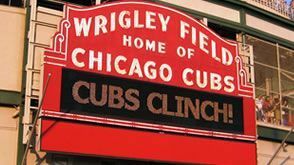 No worries, let Chicago Party Bus Rent handle all of the details; with multiple stretch limousines, sleek and sophisticated stretch Hummers, and even mini-buses at our disposal, we can get you there and back safely. 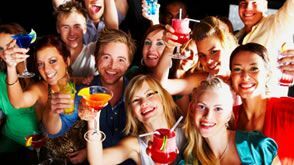 Chicago Party Bus Rent can handle much of the transportation “nightmare” – and ensure it execute like a dream. Need someone to meet all those executives at the airport? We can provide a meet and greet service. Just give us the times and dates where executives need to be picked up, and we’ll handle everything else. First impressions are always key to improving your corporate standing; having a limousine stocked with the executive’s favorite sparkling water is an excellent way to show you’re serious about your job – and that you’re smart enough to succeed. 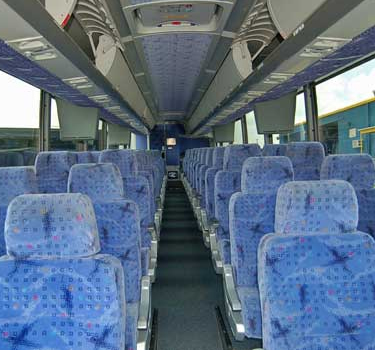 For those longer excursions, there’s no need to hail everyone taxis; our motor coaches, executive vans and mini-buses are comfortable and come with many amenities, including CD players, air conditioning, tinted windows, and even TVs and coolers. These vehicles are perfect for transportation to team-building exercises outside of the city, or any type of longer trip. 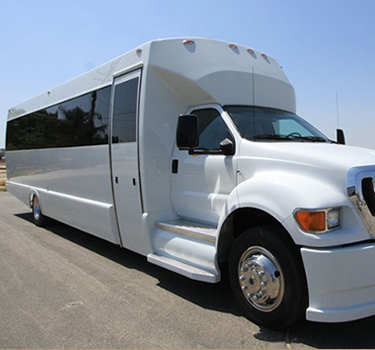 Our extensive fleet includes top of the line, comfortable Mini-Buses, Executive Mercedes Sprinter Vans, and Motor Coaches. All Executive vehicles are are equipped with a CD player, air conditioning, tinted windows, and plenty of luggage room. Our larger vehicles have the extra luxury of an assortment of TVs and coolers for your comfort. Our vehicles are suitable for both simple point to point transfers and extended chartering services for groups up to 55 passengers. Our Executive Sprinter Vans, Mini-Buses, or Motor Coaches are perfect for long out of town trips where you require both comfort and class. After the day’s all done, the paperwork is all filed and the speeches have all been given, why not relax with your colleagues with a trip in our ever fashionable limousine? 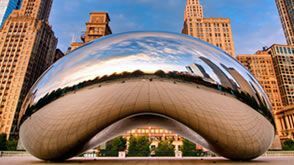 Enjoy a night on the town, Chicago style! Perhaps enjoy a bite to eat at our array of different cuisines and restaurants (be sure to ask us for recommendations), or take in a show or concert. It’s all up to you! Contact Chicago Party Bus Rent for more information on your next Chicago corporate travel or group event. 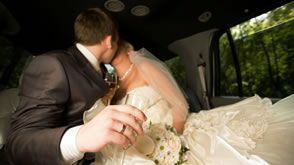 Chicago Party Bus Rent Limousine will get you there safely, comfortably and most importantly, ON TIME!